Road. 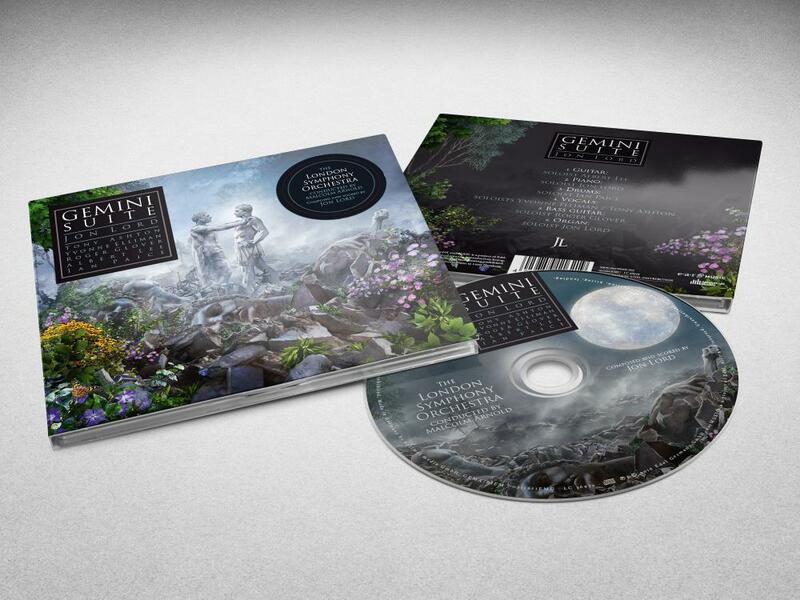 The new artwork includes liner notes exclusively written by Roger Glover. "Sarabande" (1976) following the next year.